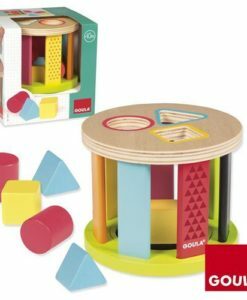 Toddlers will love this Shapes and Colours Motor Skills Game. 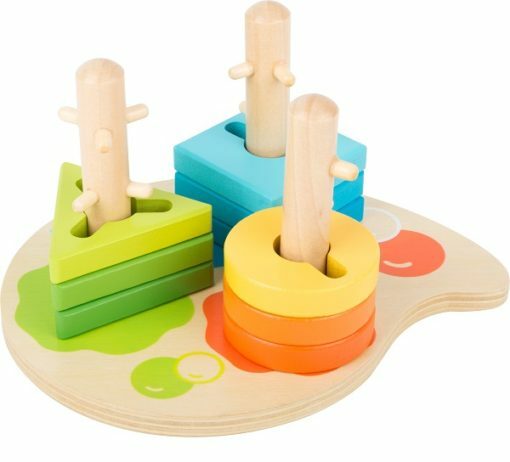 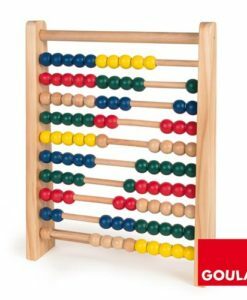 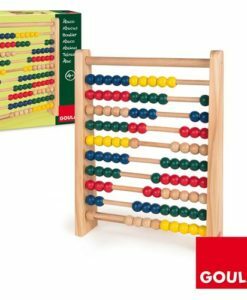 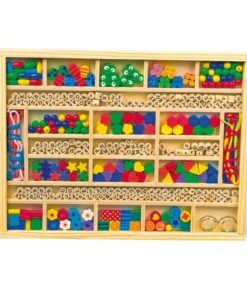 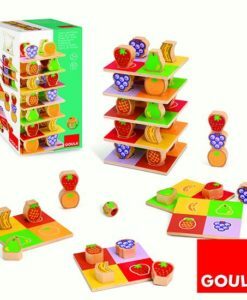 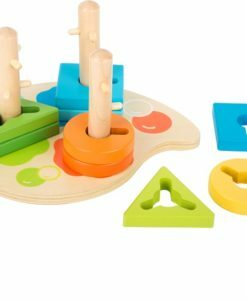 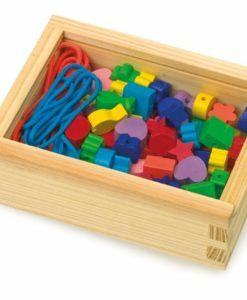 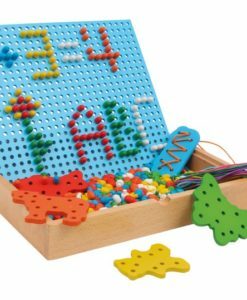 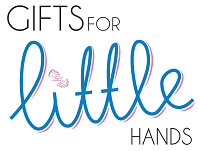 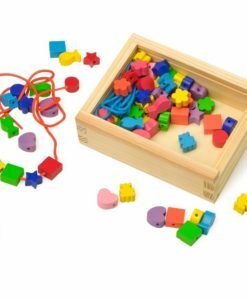 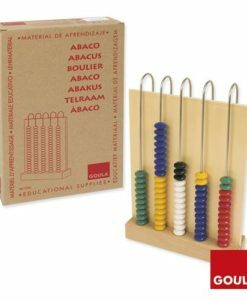 This wooden toy supports physical development, as well as developing their mathematics skills from a very early age. 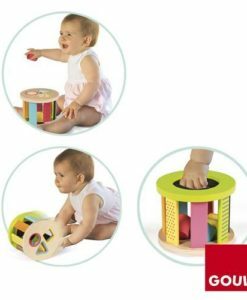 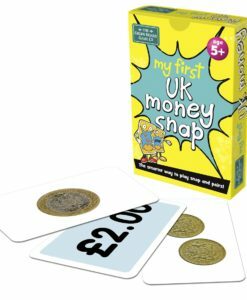 The brightly coloured Shapes and Colours Motor Skills Game is the perfect addition to a child’s toy collection. 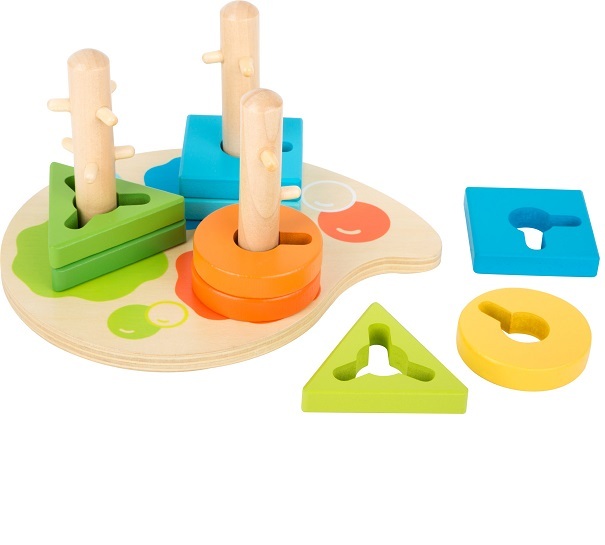 The aim of the game is to sort the wooden geometric shapes onto the correct paint colour on the palette. 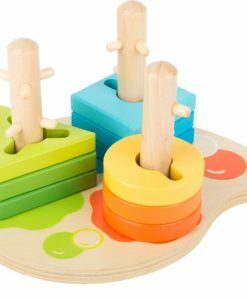 The shapes need to be maneuvered around the little pegs to go all the way down and set in place on the board. 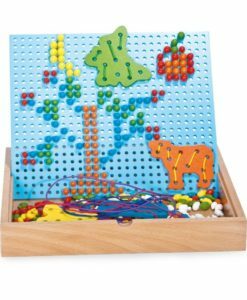 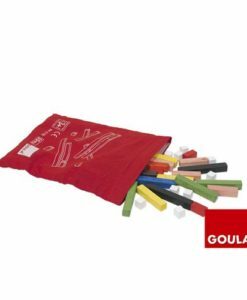 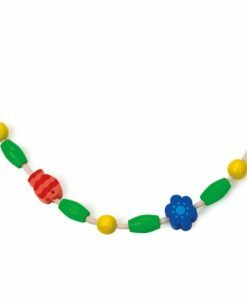 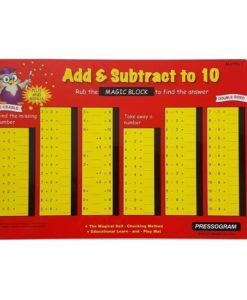 This is a perfect way to encourage children to use their problem solving skills, colour recognition, as well as improving their fine motor skills. 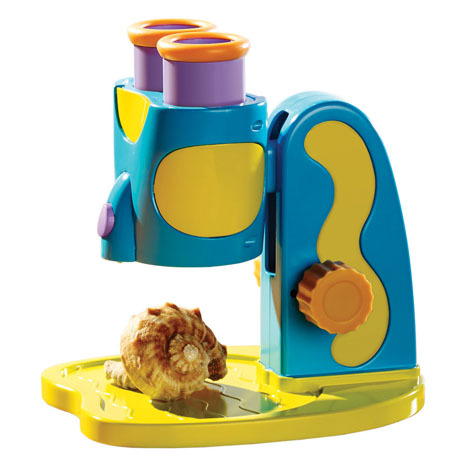 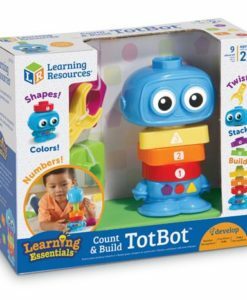 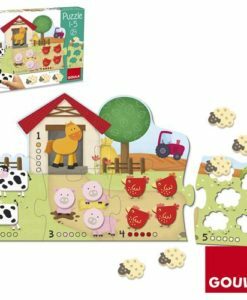 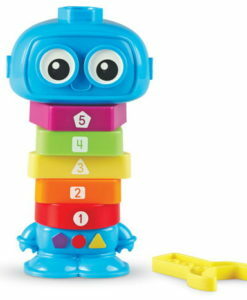 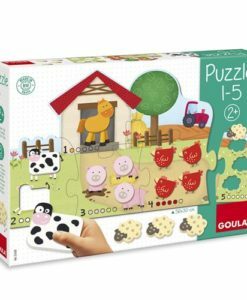 Finally, this lovely educational toy is recommended for children aged from 1 year.